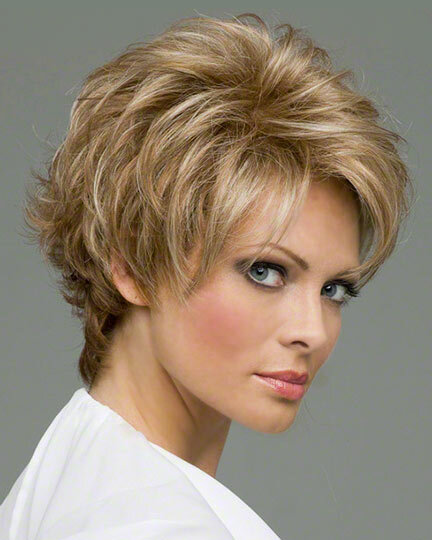 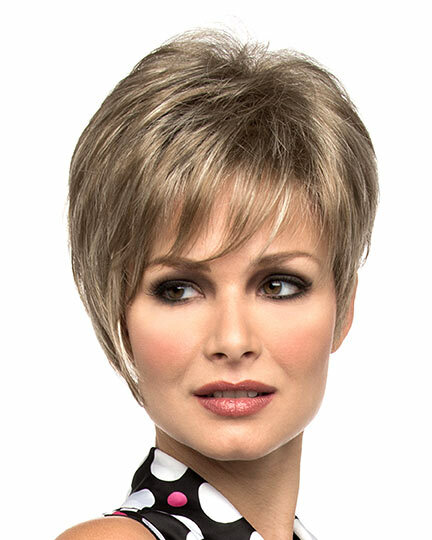 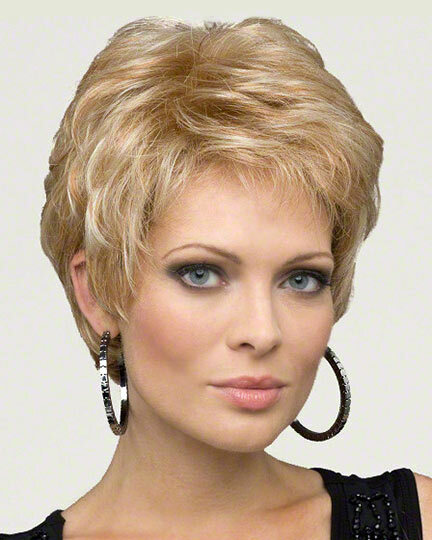 Front: 5.0", Crown: 4.5", Side: 4.25", Nape: 2.0"
Megan by Envy offers a touch of drama to the classic pixie with its sharp chin skimming layers, sweep of bangs and a tapered nape. 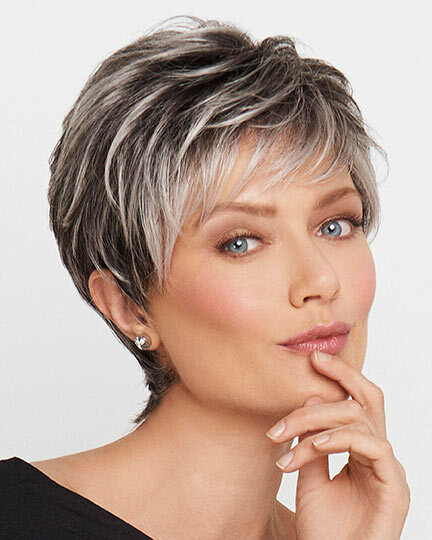 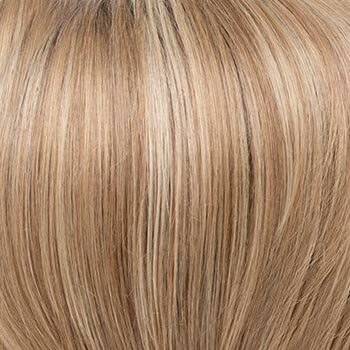 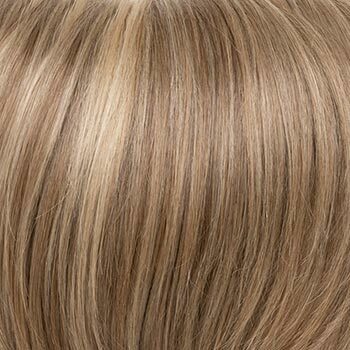 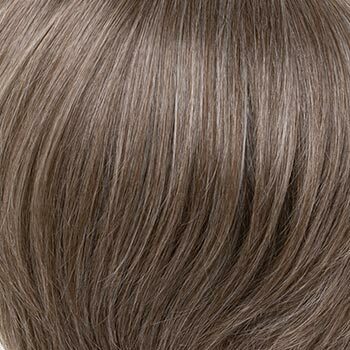 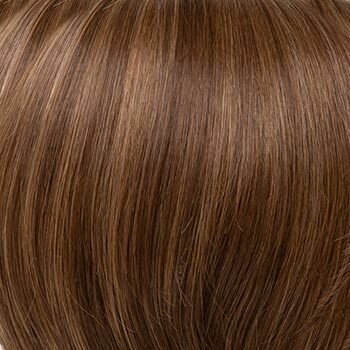 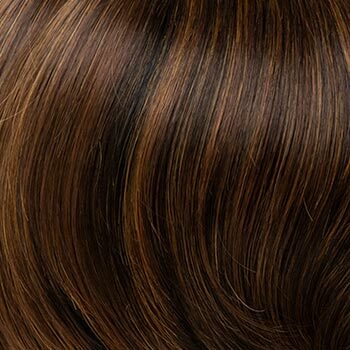 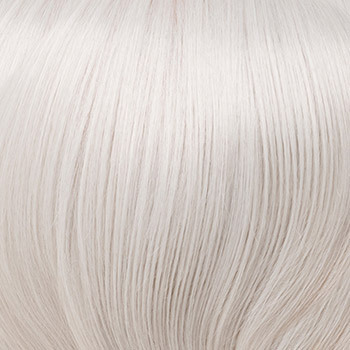 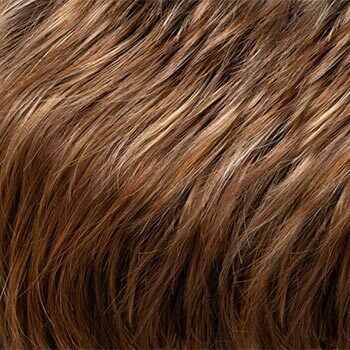 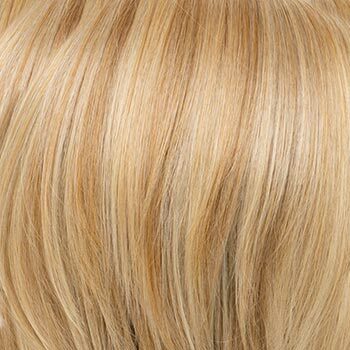 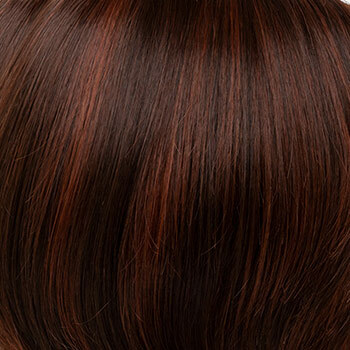 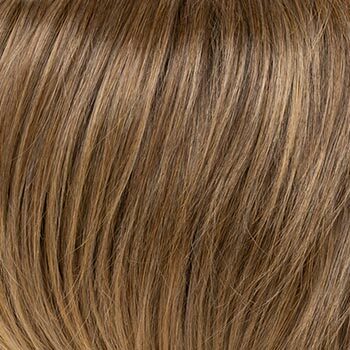 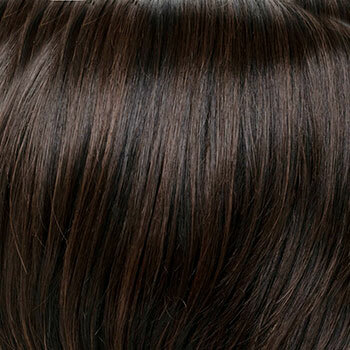 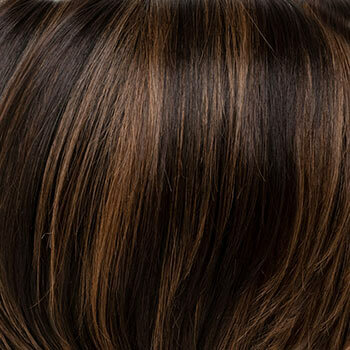 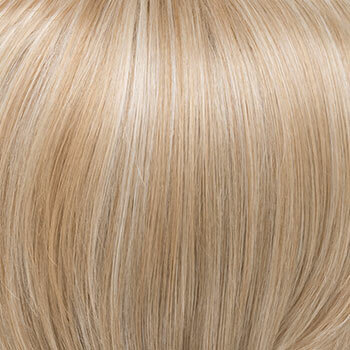 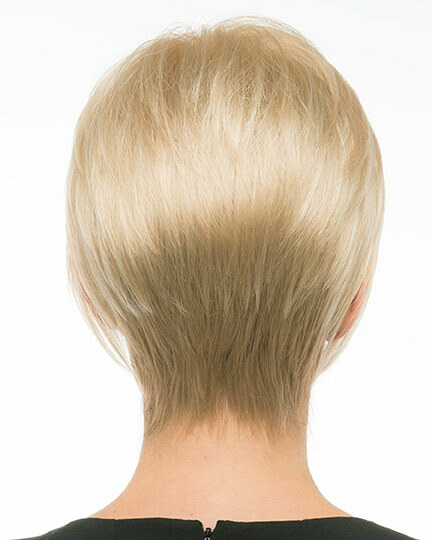 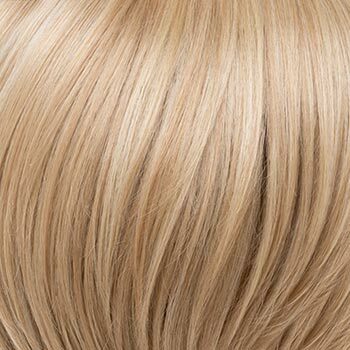 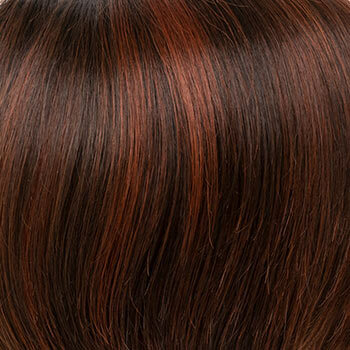 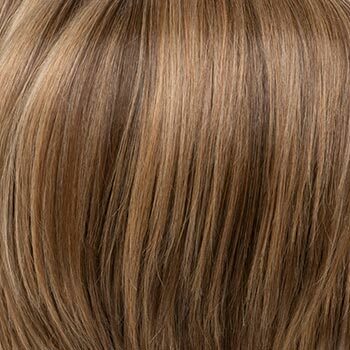 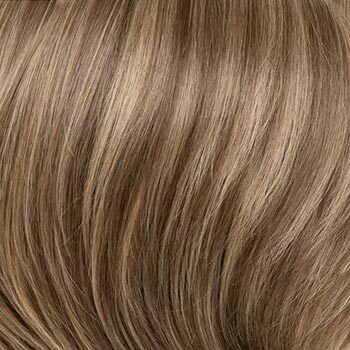 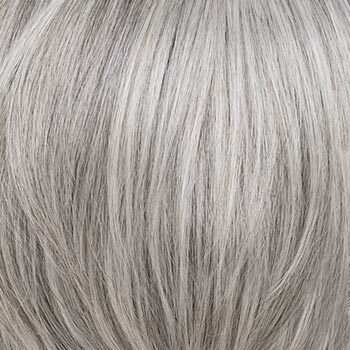 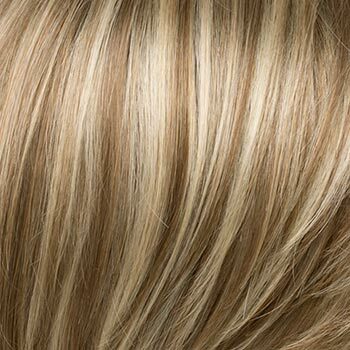 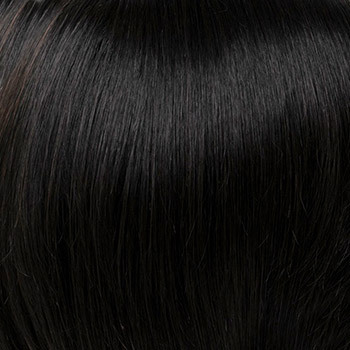 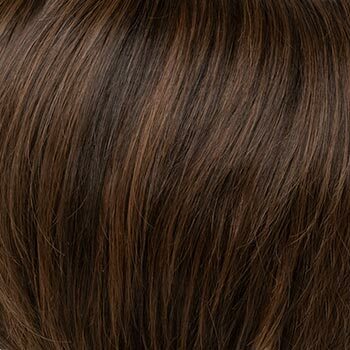 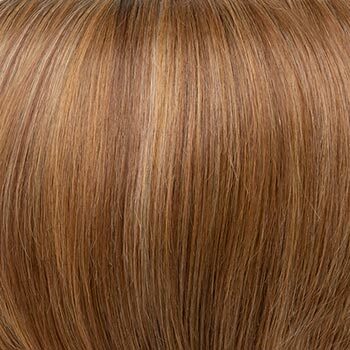 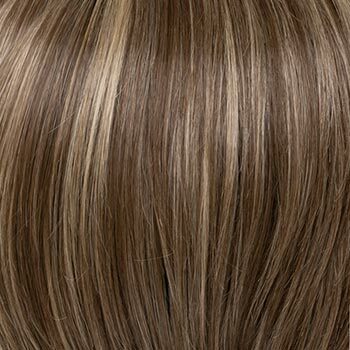 With wefted sides and back and tapered nape, the Envy Megan wig features a monofilament top cap construction which provides natural movement throughout the hair and gives the illusion of natural hair growth at the part line. 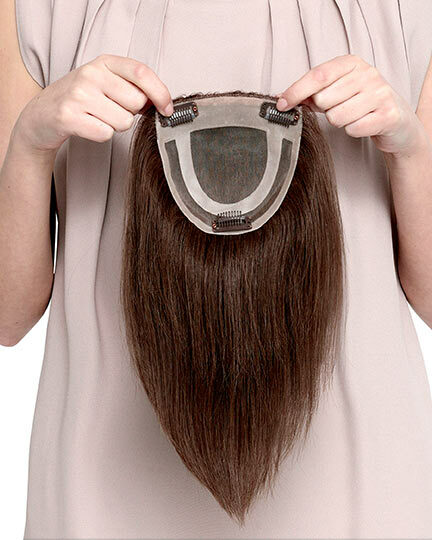 The wefted sides and back offer breathability and all day wearing comfort. 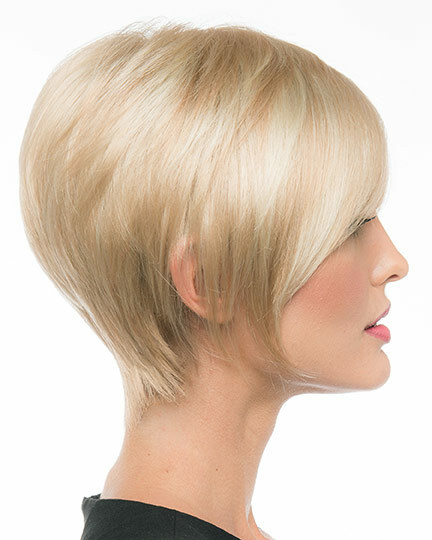 The Megan wig weighs 65 grams. 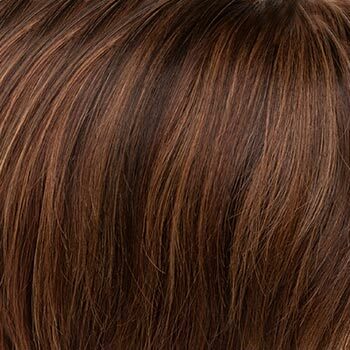 There are 26 colors available for Megan. 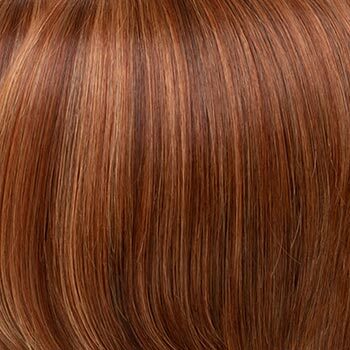 To Buy Megan, Click On A Small Swatch Below. 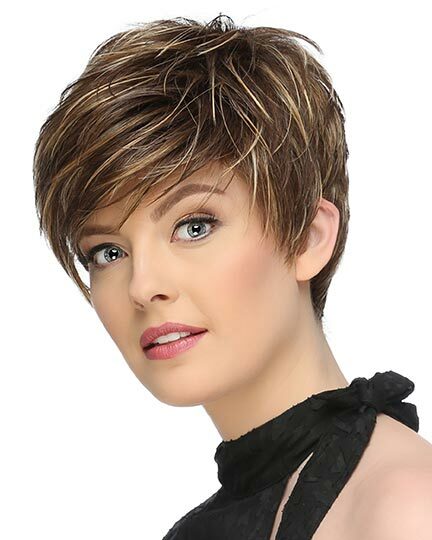 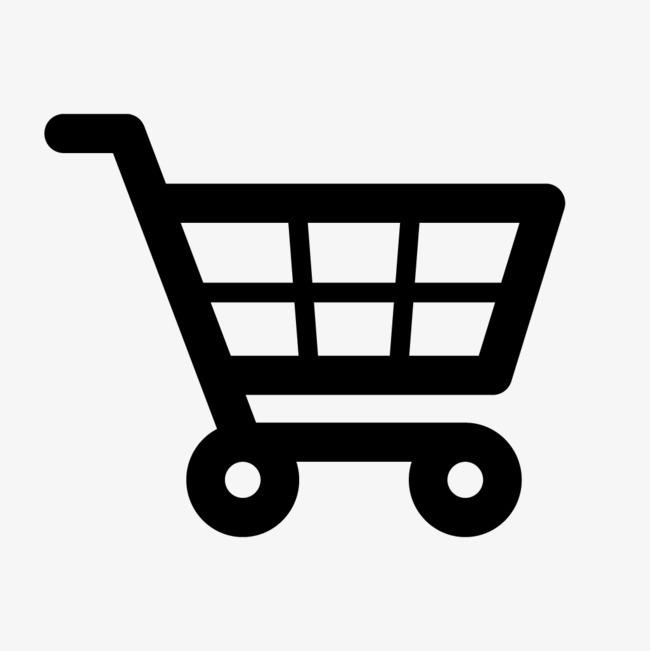 If you would like to discover other products that share some of Megan's qualities try the links below.